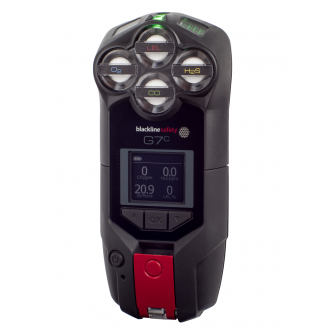 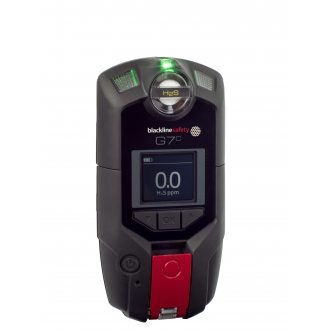 This is the Blackline G7c Connected Safety Device which is a complete personal safety monitor and pushes beyond conventional gas detection. 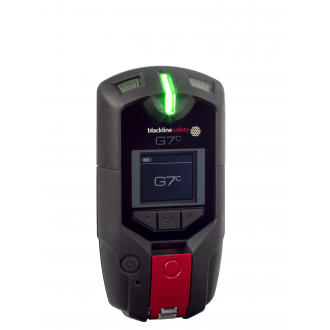 The G7c allows you to respond in seconds to anything from a health event to an injury. 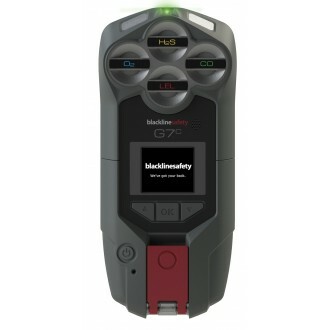 When trouble strikes the G7 allows you to mass-notify your teams of a hazard within the area. 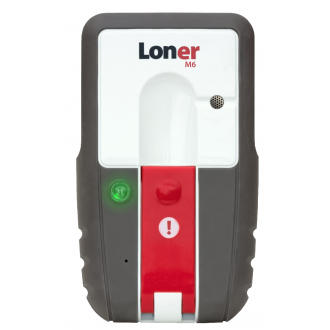 This product is all about staying connected and safe. 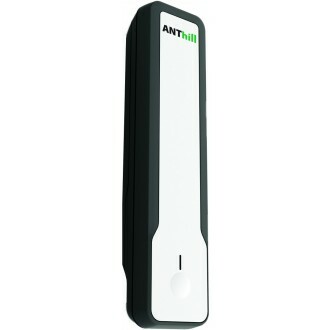 This model includes voice communication.